You work to be a better innkeeper, operate a more successful business, keep up with the latest marketing trends, and advocate for your industry. To sum it up, you're a professional. 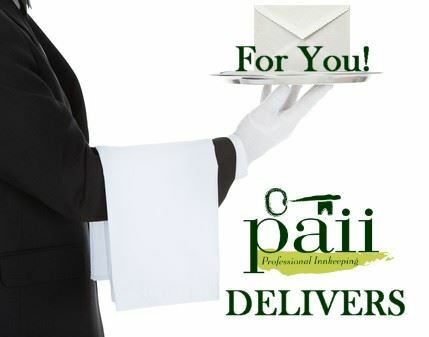 Welcome to PAII - the Professional Association of Innkeepers International - it's the place for you. Operating a Bed & Breakfast / Inn / Boutique Hotel requires a variety of skills and access to resources. - the list is practically endless. We are committed to provide pertinent information and education to the Innkeeping Community, and to facilitate the sharing of ideas, problem solving, relationship building, and conducting business. We're a non-profit association that supports and advocates for the Innkeeping Industry in media relations, by promoting the industry, and influencing public policy...and we've been doing this for over 30 years! PAII DELIVERS on every promise, every initiative, every program. Your B&B / Inn is affected by lodging that isn’t following the same regulations as you are or paying the ‘cost to do business’ that you do. 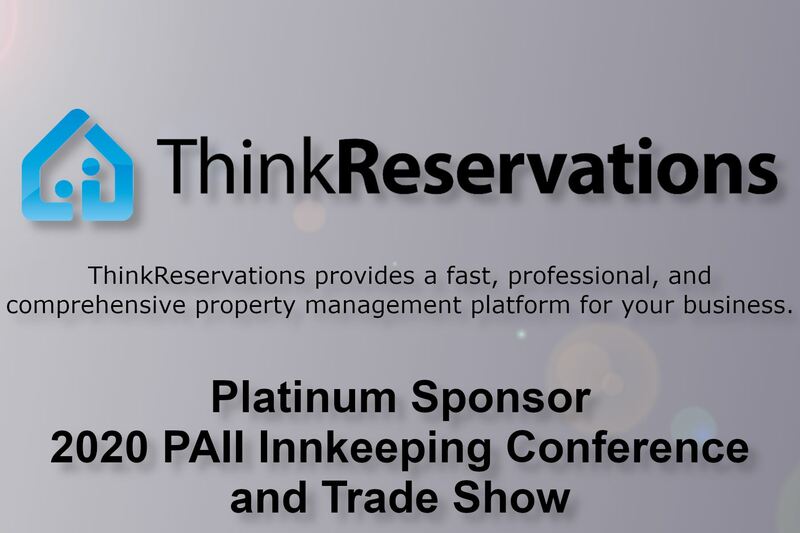 PAII is partnered with the nation’s largest lodging group to have a stronger voice in requiring “short-term-rental” properties to follow the same regulations/pay the same taxes as legally operating B&Bs and Inns like yours. 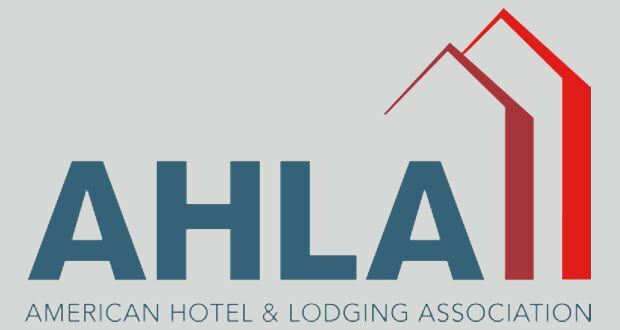 Your Innkeeper Membership in PAII also is a membership in AH&LA (American Hotel & Lodging Association). 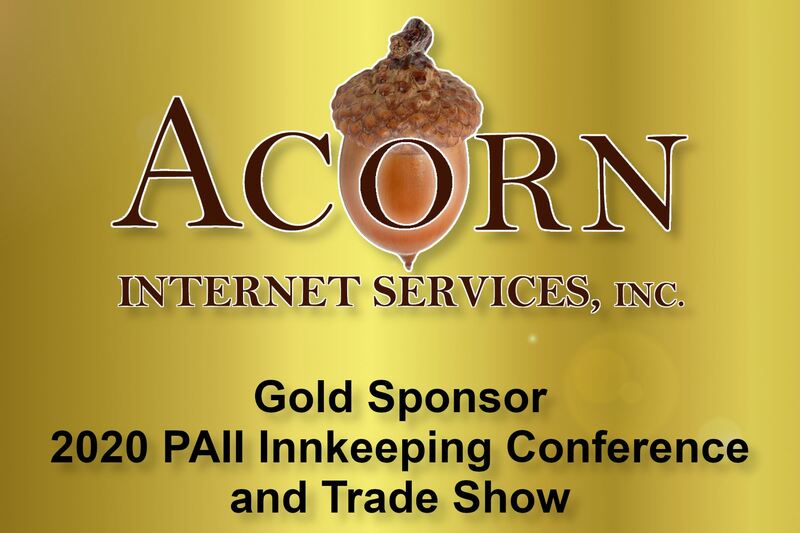 When you join PAII, together we can be that strong voice advocating for our innkeeping industry with legislators and regulatory agents.